Vicki Hooper is a beautician offering a wide range of beauty treatments including manicures and pedicures, eyebrow and eyelash tints and enhancements, waxing, tanning and relaxing massages for clients in Grayshott, Headley Down, Bordon and the surrounding areas. She combines excellent treatments in a relaxing environment using only the best products. 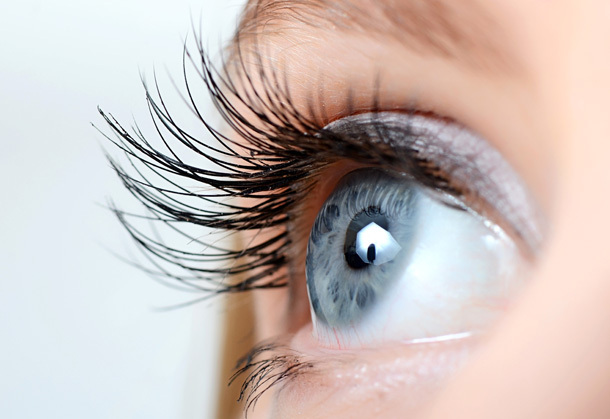 Enhance your eyelashes and eyebrows to give you a more youthful appearance and definition to your face. 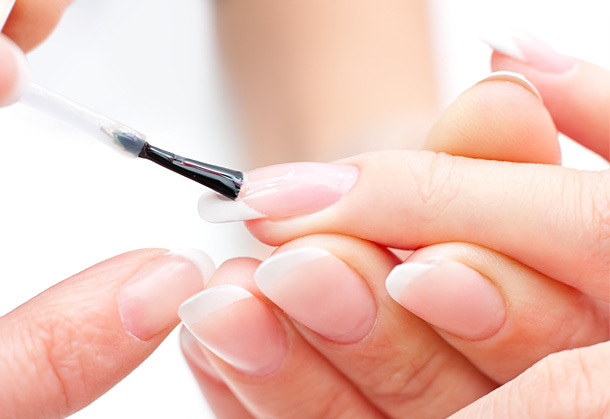 Regular manicures and pedicures help to promote the overall wellbeing, health and appearance of your nails. 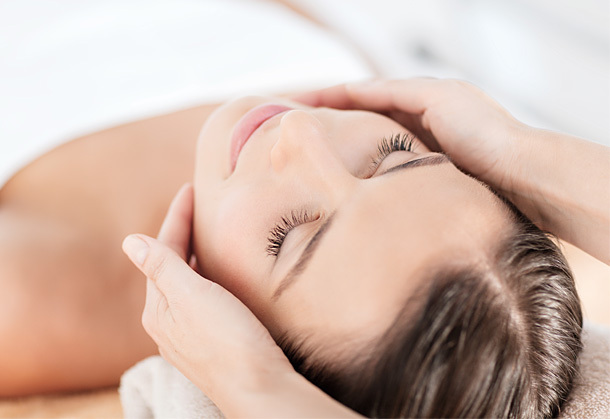 A relaxing massage will soothe away your aches and pains giving you many physical and overall benefits to your health. Spray tans are the safe and easy way to achieve the ultimate, streak free and perfectly even, sun-bronzed glow of a suntan. Regularly waxing your legs and other parts of your body will help you achieve smooth, silky, flawless skin. Spoil someone special with one of our gift vouchers. Choose from our wide range of treatments. Vicki is very knowledgeable, personable and always accommodating with no treatment too big or too small. That kind of customer service is very rare these days. Vicki has always been very professional, reliable and happy to help at short notice whenever possible. I've always been delighted with the results of all my treatments, thank you Vicki. I always go to Vicki for my beauty treatments because I know I can rely on her friendly and professional service; either regularly for waxing or to prepare for a special occasion with a St Tropez spray tan. I’ve finally found myself a fantastic beauty therapist, friendly, talented, efficient and cost effective. With Vicky’s skillset I don’t need or want to go anywhere else, saving me time and money with great results. Vicki is a fully qualified beauty therapist with 17 years experience in the health and beauty industry. She has worked for some of the top health spas across Surrey including Grayshott Spa and The Four Seasons where she spent a total of 4½ years working and training in advanced holistic treatments. © 2018 Vicki Hooper Beauty. All Rights Reserved.